Tent halls have many functions. 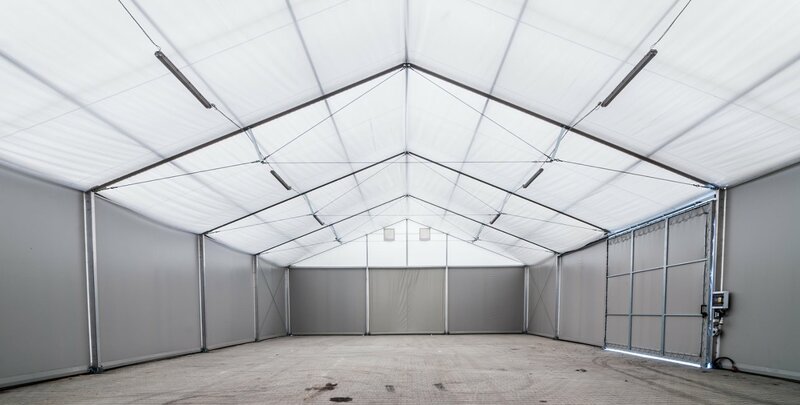 They can be used both as a simple warehouse as well as a ballroom. Both banquets, as well as conferences or weddings are events in which many people participate – these are occasions that should be unique. 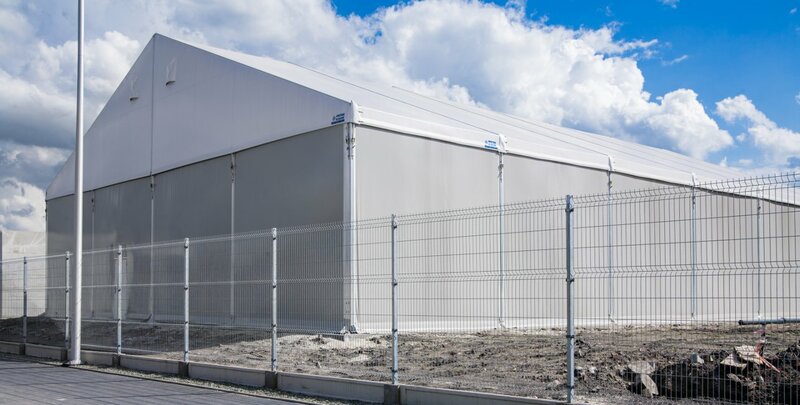 Tent halls can be used to organize outdoor events anywhere, anytime, regardless of the weather conditions. The halls we offer ensure tight closing of the interior and hence its soundproofing and insulation. They are very durable and at the same time made of a safe and strong material. 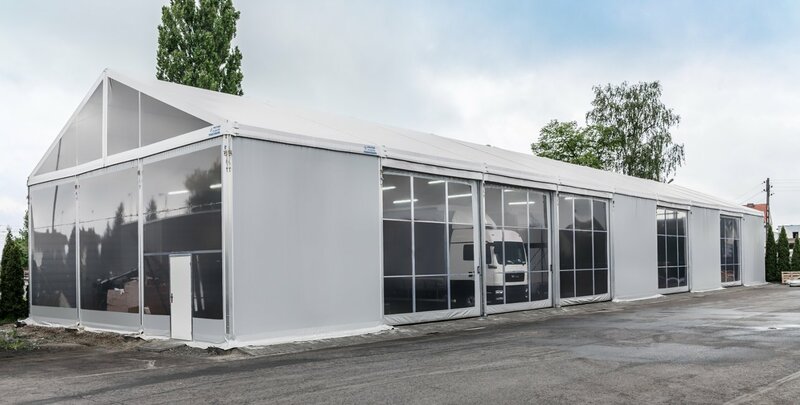 Each designed tent hall is the best way to create both temporary and permanent roofing depending on the client’s needs. The halls that we propose will certainly meet the expectations of even the most demanding customers. Our halls are distinguished not only by the functionality, but also the aesthetics of their performance.